Is There a Difference between a Real Estate Agent and a Realtor? Or, put another way, Are the terms “real estate agent” and “Realtor” exchangeable? Those inside the industry know that they are not, but they also know that it seems to be a bit of an industry secret, many customers are not sure at all what the difference between a real estate agent and a Realtor is, or whether there even is one. 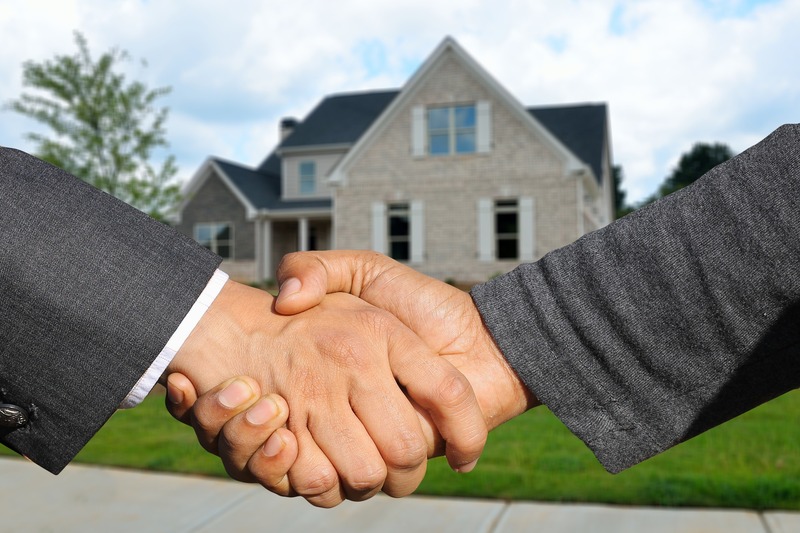 As using the term “real estate agent” can be a bit heavy and verbose, those who might not be familiar with the differences between the two titles often use the term “Realtor” as a shorthand to refer to anyone who is in the business of helping people buy and sell real estate properties. A real estate agent is so open who is licensed to help other people buy and sell commercial and/or residential property. The real estate agent might do so as a sales professional, an associate broker or a broker. In order to acquire a real estate license, real estate agents must complete a certain minimum number of classes and pass an examination which has been prescribed by the state. State licensing requirements might vary. As stated by the Bureau of Labor Statistics, real estate licensing candidates must complete anywhere between 30 to 90 hours of classroom instruction from a credited college, university or technical school, which is dependent on the state. Applicants should also pass an exam that covers national in addition to state and local real estate law, standards and practices. All real estate agents have to pay an annual licensing fee and renew them every one or two years, depending on the state. In some states, agents might have to complete a certain amount of ongoing education courses before their licenses can be renewed. A Realtor is a trademarked word that refers to a real estate agent who is an active member of the National Association of Realtors (NAR), the largest trade association in the United States. NAR was founded more than a century ago, but it has only used the term “Realtor” for about forty years. The association was initially founded in the year 1908 as the National Association of Real Estate Exchanges and changed its name in the year 1916 to The National Association of Real Estate Boards. To protect the title from misuse, the association obtained a patent and trademark on it in the year 1950. The association adopted its present name in the year 1974. Have there been legal challenges surrounding the trademarked name? There have NAR has faced legal challenges arguing that “Realtor” is a generic term and should not be a trademark. However, to date, the U.S. Patent and Trademark Office (USPTO) has upheld its registration of the title. Headquartered in the city of Chicago, NAR has more than one million members across the country, and membership is not delimited to only real estate agents plus brokers. Members might also be property managers, appraisers, real estate counselors and other professionals involved in the real estate industry. Anyone who is interested in joining NAR must first join one of NAR’s 1,400-plus local real estate associations. Candidates pay a one-time application fee and then prorated membership dues after the Board of Directors approves membership. NAR call for members who hold a valid real estate license, to be actively engaged in the real estate business, have no record of official sanctions concerning the unprofessional conduct and have no recent or pending insolvency. The principals of a real estate firm, comprising of sole proprietors, partners in a partnership, corporate officers, majority shareholders of a corporation or branch office managers acting on behalf of the principal, must first join a Realtor association before any non-principal can join. If a principal decides not to join the association, none of the individuals associated with that firm can become members. Each firm appoints one principal to serve as the “designated Realtor” for the firm. Once a principal joins, then any agents, brokers, and appraisers that are licensed or affiliated with that principal may choose to join the association. If those individuals choose not to become Realtors, NAR charges the “designated Realtor” a non-member assessment for each non-member.